When you are short of time but you really feel like being on a holiday, the best thing you can do is to go for the weekend getaways. Just take out 2-3 days off your busy schedule, pack a few clothes and necessities and head to a nearby town, a countryside, a riverside or the nearest tourist destination. You need to pick a place which is located 3-4 hours away from your town so that you can conveniently reach there and come back without feeling the exhaustion from travelling. You can drive to your destination or you can board a flight. Although driving is a much better option since flights can be delayed for hours and you are already short on time. Another fantastic option which most of ignore is the train. Trains are very comfortable and by opting for a train journey you can avoid the whole ‘who will drive the car’ issue. When you realize that you are getting an extra day off from work, use it to plan your getaway trip. Many a times, you get 2 days holidays back to back due to festivals or ceremonies. Make sure you use these holidays to go on the weekend getaways rather than just sitting at your home and chewing a bag full of chips in front of the television. But what you also need to realize is that other people might also be getting these holidays and they will also be planning their quick vacations and therefore you need to be quick with your decisions. Pick a destination and the first thing you need to do is to book your stay at a decent hotel of that destination. 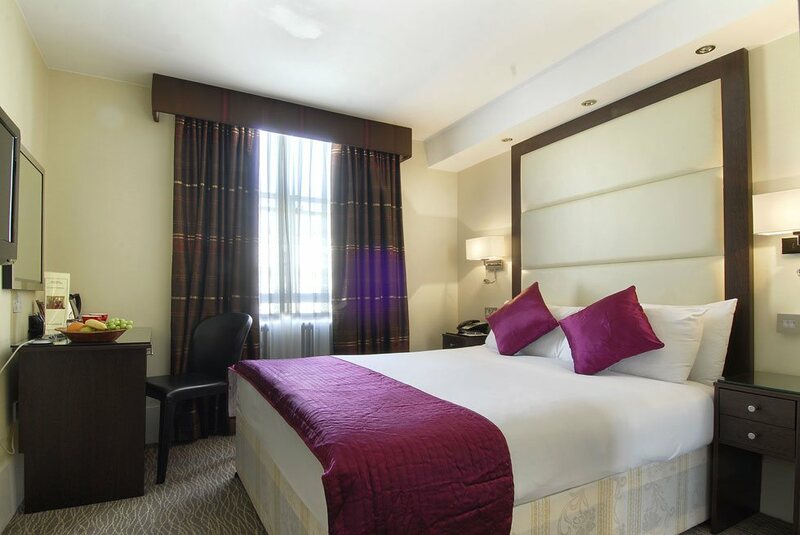 Book a hotel like Grand Royale London Hyde Park Hotel of your choice as soon as possible before others make their reservations and you will be forced to stay at a ‘not so impressive’ hotel. Although the real fun of a weekend getaway is the spontaneity attached to it but it’s always better to have at least an outline of things you can’t afford to miss once you are there. If there’s a very popular nightclub or a restaurant at your destination, make reservations for it in advance. Share the post "Go for the Weekend Getaways"